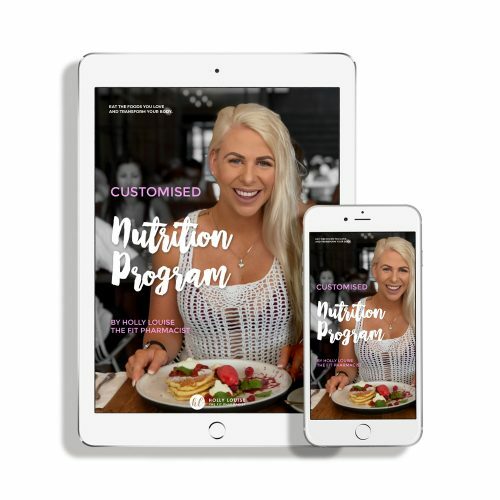 I provide detailed nutrition programs that are created to completely suit your individual needs. 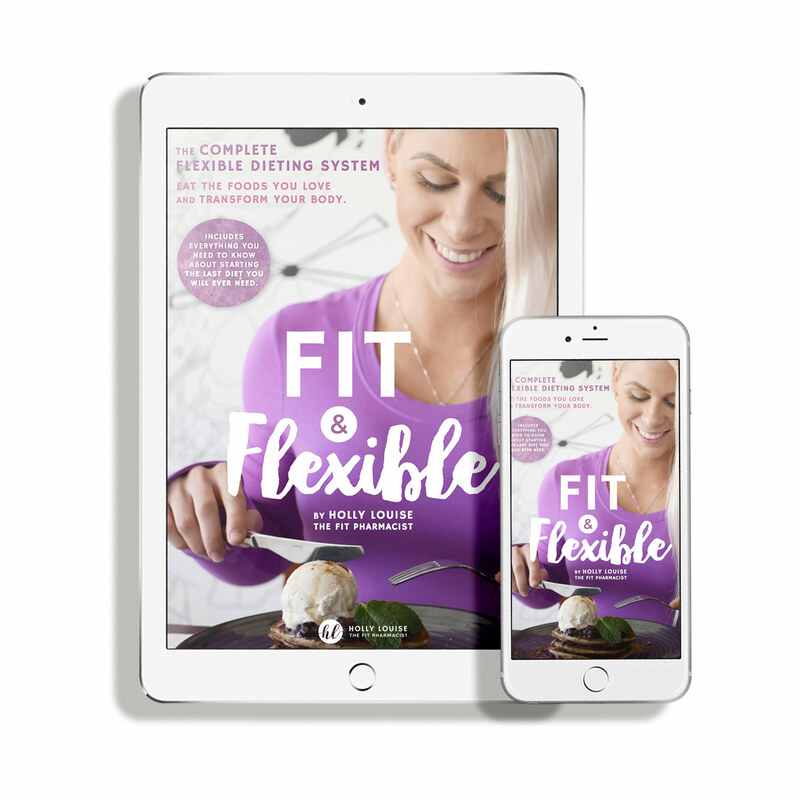 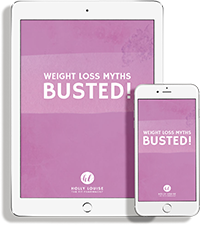 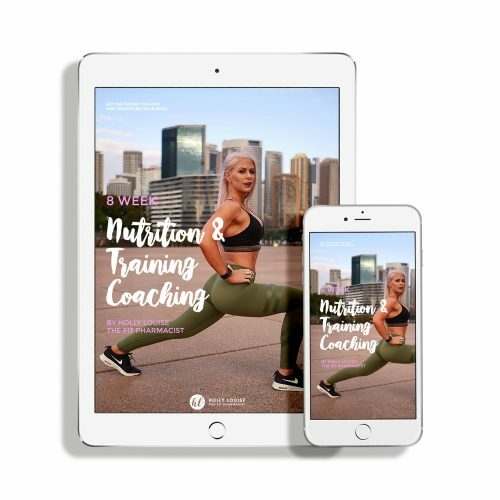 Each and every plan is designed in consideration to your individual body composition goals, food preferences and dislikes, lifestyle and eating habits. 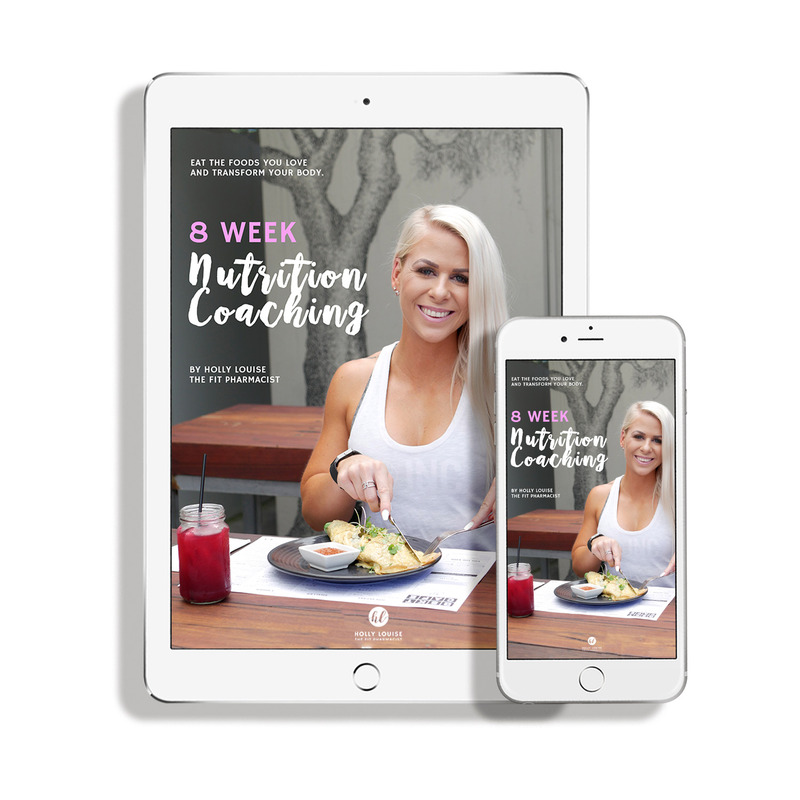 I will check in with you once a fortnight to analyse your progress and make any necessary adjustments to your nutrition to ensure you continue to progress towards your goals.